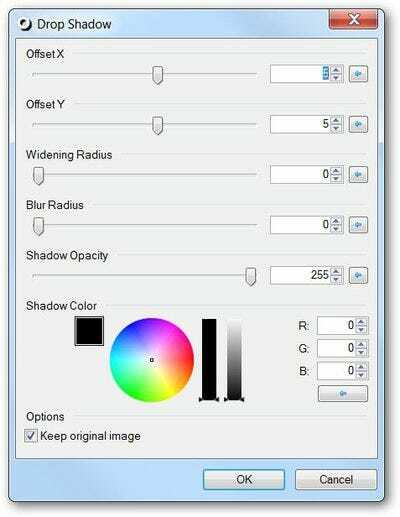 If you’re a Paint.NET user, you might be wondering where on earth the Drop Shadow effect is—and we’ve got the answer here. You’ll need to download the Paint.NET Effects plugin, which contains a set of filters for Drop Shadows, blues, color accents, gradients, and more—you’ll need to run the installer, and then you can find the Drop Shadow under Effects -> Object -> Drop Shadow. Note: you’ll probably want to create a new layer for whatever you’re giving a drop shadow to, like text on top of the background.